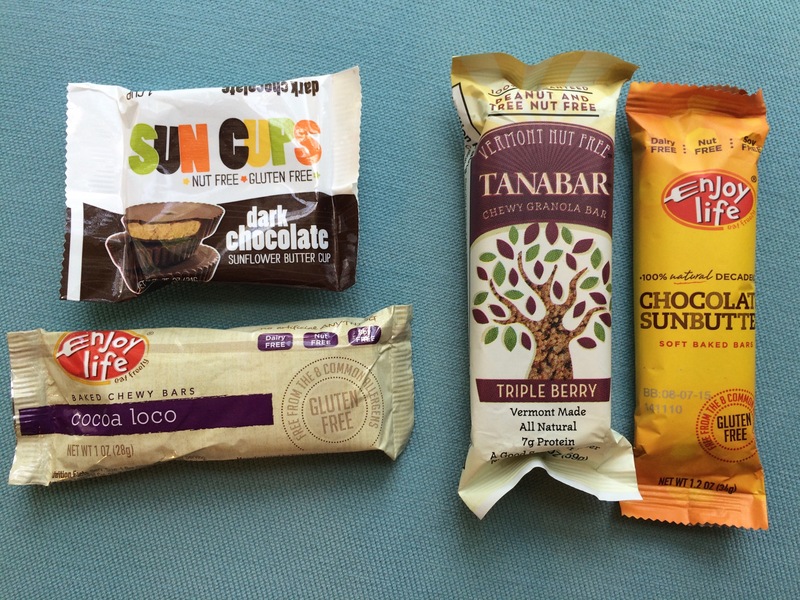 Summer residential camps can be intimidating for many food allergic teens and their parents. They scared me until I recently participated in the Emory University Pre-College Program. But now that I have successfully completed a two week residential course, I am confident that it is possible to navigate these situations. Here’s how I did it! 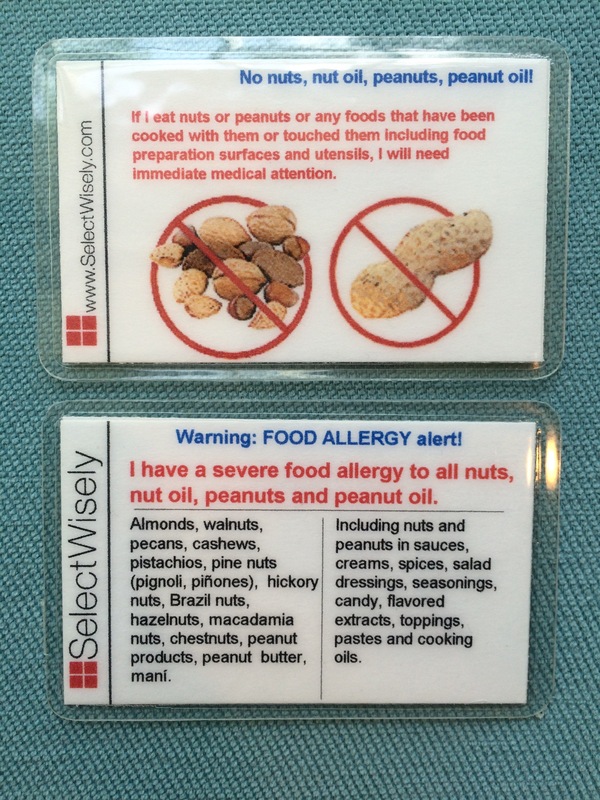 Before even applying to the program, my parents contacted the program representative and talked to her at length about my peanut and tree nut allergies. We were assured that I could be accomodated and we were happy to hear that the dining hall which provided the meal plan was peanut and tree nut free (and also shellfish free!). We also learned that students would be allowed to eat off campus at Emory Village and we researched the restaurants there and found some viable options for me (Starbucks, Chipotle, Zoe’s Kitchen). We found out that there was a refrigerator in the dorm which I would be free to keep my own food in. Just in case however, I packed safe food such as granola bars, crackers and candy from home to take with me. I also brought my chef card to use when dining off campus. And of course I brought a back-up set of Auvi-Qs, a copy of my food allergy emergency action plan, and my health insurance card. Upon arriving, I told the Residence Life staff, my RA, my roommate and my instructors about my food allergies. Everyone was extremely kind and helpful when they found out about my allergies. 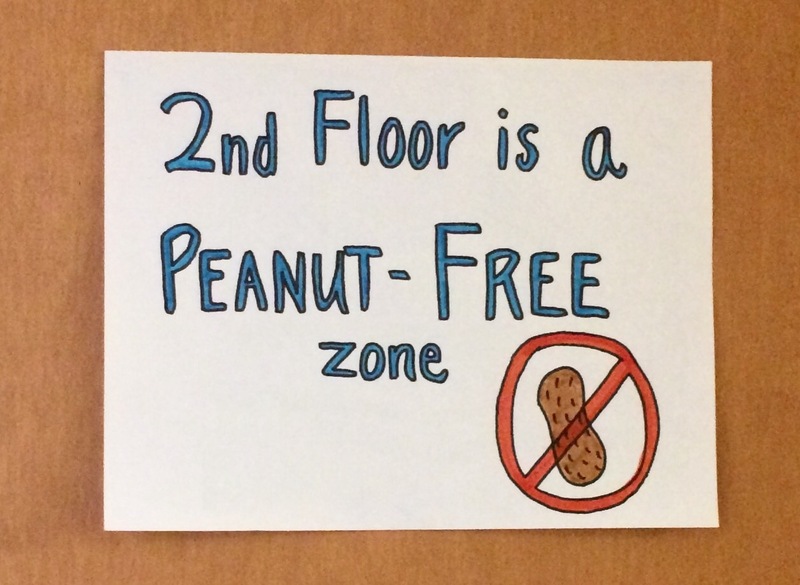 My RA immediately started to make signs asking people to please not eat peanuts in the hallway near my room. The Residence Life staff helped me find out if boxed lunches and catered food were safe for me during off campus field trips and if not, helped me find alternatives. My friends always made sure that I felt safe wherever we went, and did not eat at places where I could not. The entire experience was successful because of good communication and advanced planning. My food allergy didn’t run my life and my parents didn’t worry the whole time. It’s great to know I can do it again next summer!